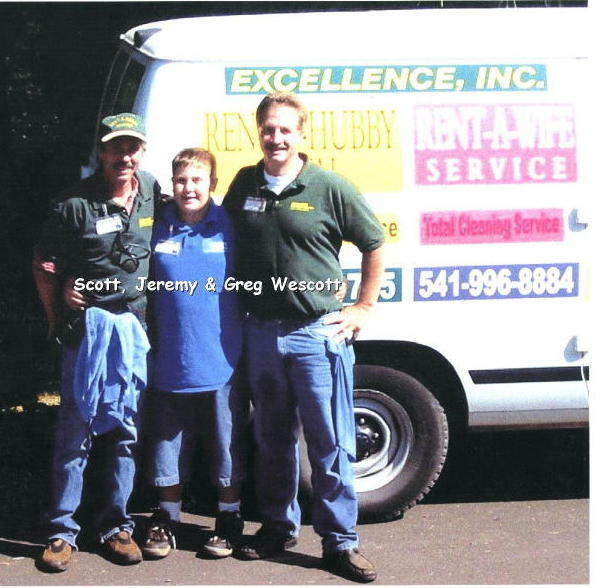 The Companies of EXCELLENCE, INC., Rent-A-Hubby, Window King®, and Rent-A-Wife have become household words in the Salem/Keiser, McMinnville area, as well as along the Oregon Coast. Dependable, professional and trusted are words synonymous with each of these businesses throughout Marion, Yamhill, Tillamook, and Lincoln Counties. Wescott insures that his companies provide quality service to the Oregon Coast by hiring good people, providing on-the-job training, and personally setting an example of professional development. Over the span of the last 15 years, Greg has earned a AA in Business Management and Psychology. Add to those accomplishments the completion of an accounting program, a 2-year Small Business Management Certification, and the distinction of being a Certified Master Gardner from Oregon State University. Currently a Home Inspection Course from Cornell University draws his attention and study. Excellence Inc. offers many different services for your Oregon Coast home or business. When it comes to interior and exterior painting, pressure washing, building repairs, grounds maintenance, gutter cleaning, window washing, post construction clean up, emergency service, handyman services, roof repair, think Excellence, Inc! 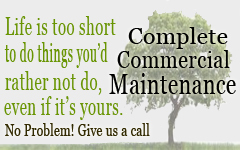 Please give us a call or send us an email to get more information regarding our prices, or to discuss your own personal maintenance needs. Ask us about our extremely competitive rates for one year contracts! We have many satisfied individual and corporate clients throughout the Central Oregon Coast, including Century Link, Lincoln Village Apartments, and the Oregon Department of Transportation. All of our employees are covered by Workman's Compensation.